A young bunny decides to run away. “If you run away,” says his mother, “I will run after you. For you are my little bunny.” And so begins a delightful, imaginary game of chase. 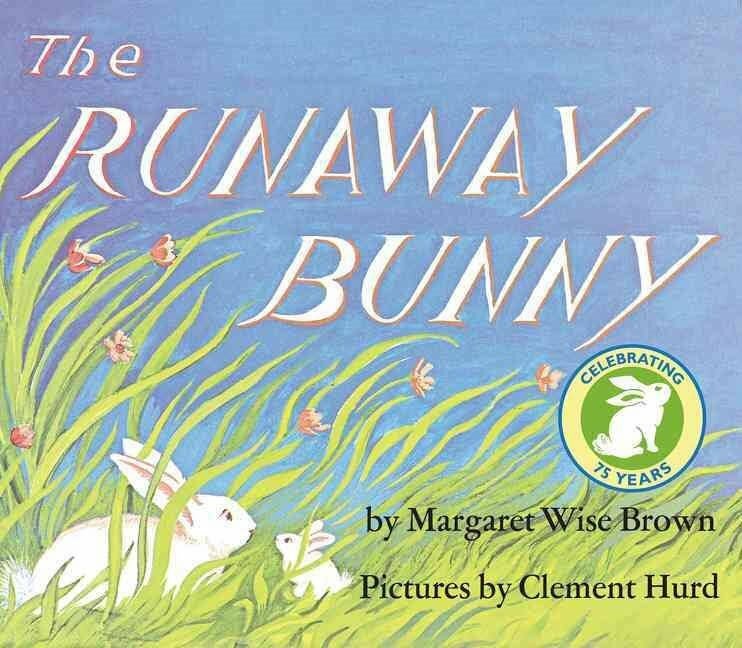 No matter how many forms the little bunny takes—a fish in a stream, a crocus in a hidden garden, a rock on a mountain—his steadfast, adoring, protective mother finds a way of retrieving him.